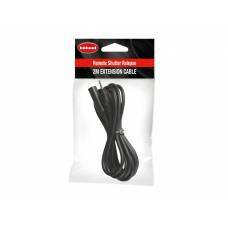 This Hahnel 2m extension cable for your remote shutter gives you the freedom to have more space whil.. 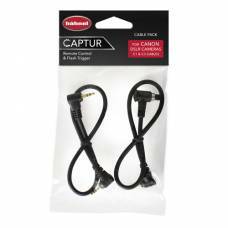 This accessory for the Captur has built-in motion, light and sound sensors as well as an AUX socket. 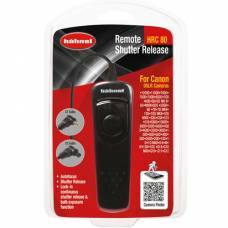 Remote Shutter Release for Canon An innovative cable remote control for Digital SLRs, with in.. 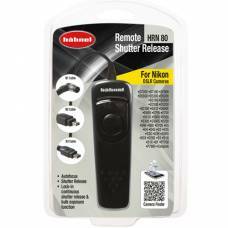 Remote Shutter Release for Nikon An innovative cable remote control for Digital SLRs, with intercha.. 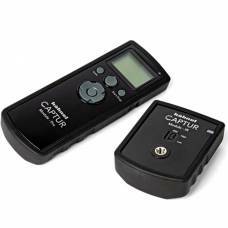 This receiver especially designed for Canon gear will make your photography journey even more comfortable. 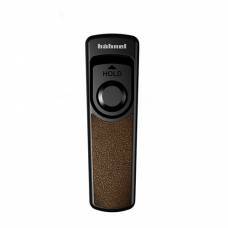 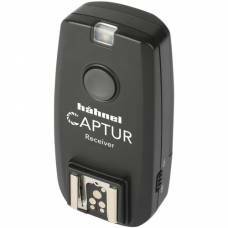 Get that extra helping hand with this specifically wired Hahnel remote shutter release pro for Sony. 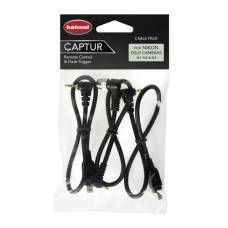 The Hahnel Captur Cable pack is used to sync the Receiver to your camera allowing you to then use t..